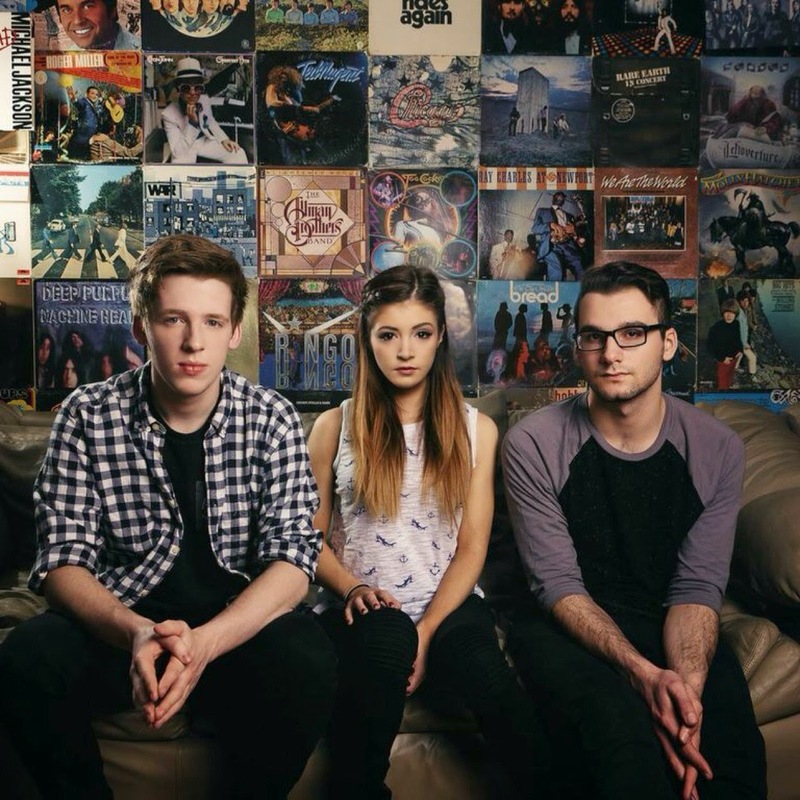 Against The Current have announced they have signed with Fueled By Ramen Records. A message from the band confirming the news can be found below. The New York trio are currently on the road in support of their recently released Gravity EP. Dates and ticket information can be found here.